Eclipse! 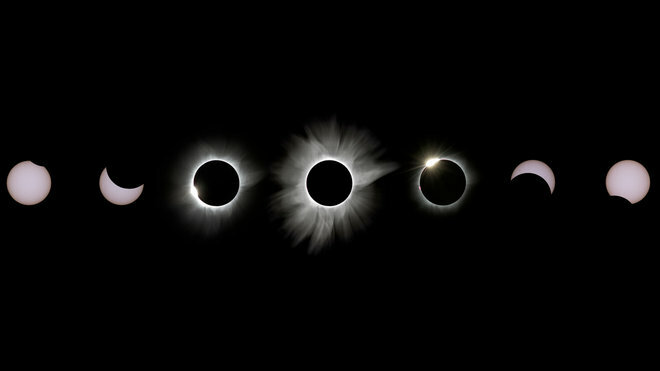 A total solar eclipse is, to put it mildly, a life-changing experience. If you saw last summer's eclipse in "totality", you know what we're talking about. If you didn't see it yourself, you've likely spoken to someone who did and seen that look in their eyes. Earth's next total solar eclipse crosses high, dry, and wild Argentina, and we'll take you there. We've done the homework (clear skies? It's no coincidence that we've chosen what the Argentine call "The Land of the Sun". Spectacular environment? Our itinerary takes us through all the versions of alpine and desert winter) and pinned down a drum-tight logistical package. 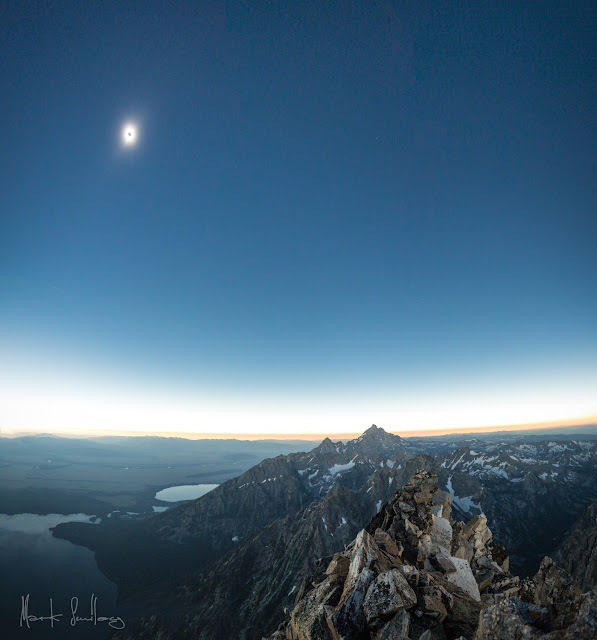 Our agenda optimizes for eclipse totality with mild to wild trekking options each day. Rock climbers, bring your harness and shoes for some pitches a few of the days. Ability level? This is the perfect trip for the avid hiker. No climbing or mountaineering experience is necessary. * A hike every day. * Something fun, every damn day. * Rock climbing option for part or all of the group a couple days. * Friday June 28. Depart US. All air travel to San Juan (airport code UAQ) goes through Buenas Aires. * Saturday June 29. Trip kickoff dinner in San Juan, Argentina. * Sunday June 30. Transit to Eclipse basecamp. Short trek along the way. A rock climbing option exists this day, for part or all of the group. * Tuesday July 2. Eclipse day. Totality 17:40 local time. * Hike to summit of 4000 meter peak in center of path of totality. Eclipse viewing there, and we then walk down, buzzing from the experience, after sunset. * Back-up plan: If weather on our ideal summit is predicted to be cloudy, we have scouted a whole host of excellent back up options. Of course, nothing with the weather is guaranteed, but we have done our due diligence and have stacked the odds in favor of totality viewing. * Wednesday July 3. Light hike and transit to a new area. This day, for those tight on time, we can arrange a drop-off back at UAQ in the early afternoon. * Thursday July 4. Ridge-top trek through Argentine Provincial park. Some or all of the group could go rock climbing this day as well. * Friday July 5. Another trekking option among migrating birds and beautiful lakes. A rock climbing option also exists this day. * Saturday July 6. Trip ends in San Juan at noon, local time. *Sunday July 7. Return to US. Exact travel agenda to and from Argentina is up to you. There are amazing side trips to be added. Buenos Aires alone would make an excellent stop. Email me (jediahmporter at gmail dot com) expressing your interest and presenting any questions you may have. Remaining balance of $2500 due 90 days prior to trip start date.